For some organizations, mobile teams operate much like any other channel team. They have their own priorities and goals for app engagement, mobile web, and advertising. 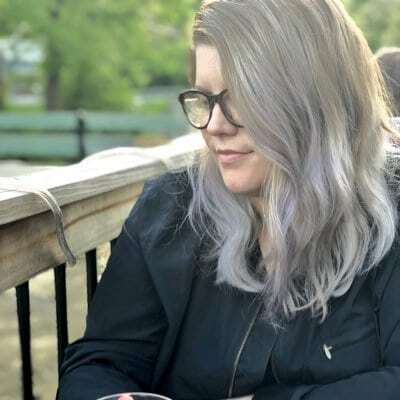 They have “their” data and work to keep other channel management teams up to speed on initiatives to find common ground and opportunities to integrate. For others, mobile is approached with something akin to a center of excellence model. Mobile is treated less as another channel and more as a nexus for engagement that requires the input and coordination across in-store, digital, technology, business intelligence, and other teams. It’s the latter model that organizations should strive for when designing their approach to the ongoing growth of mobile — and ongoing challenges in mobile monetization and attribution. Breaking the mold is challenging. But it’s necessary because mobile is far more than a channel. It’s a hub for engagement across every channel. Even with a 16% CAGR to envy, ecommerce still only makes up less than 10% of total retail sales. This makes it critical for retailers to leverage mobile not just to drive digital revenue, but also to support the broader omnichannel retail experience. Key tactic 1: Use geolocation to promote in-store events, exclusives, and promotions via push. By setting geofences around your brick-and-mortar locations, you can send push notifications to app-enabled consumers as soon as they come within a predetermined distance. Test what messaging and distance from your store results in increased conversion by collecting email addresses at point of sale. Then, use deep linking within email to create a profile match between email identity and mobile app. 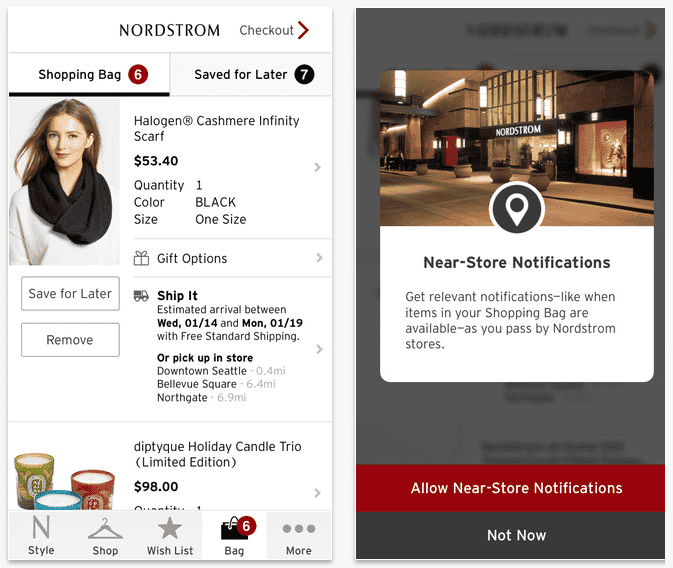 Nordstrom is one brand that does this well, using push notifications to let nearby app users know about the availability of their favorite items. Key tactic 2: Create a message center to promote omnichannel opportunities. By housing all push notifications and in-app messages in a message center, your app lovers can access historic messages with offers that are still current. Populate this center with in-store exclusives to drive to your retail locations. Key tactic 3: Segment email subscribers based on location; personalize based on interests. Not every customer will download your app. If you have confirmed opt-in to send promotional emails, test an in-store bend to messaging based on a customer’s proximity to a brick-and-mortar location by promoting in-store events, exclusive products, and offers. Create email segments based on this location and then personalize product recommendations based on previous purchases and interests. Ensure that your recommendations are connected to available inventory to offer the best experience. Every retail marketer was excited about the promise of beacons. The idea of pinging a customer as soon as they pass through the doors with deals and personalized messaging was going to revolutionize the customer experience. But the reality has been less rewarding. There’s too much friction in the process for consumers and high cost for retailers to install and maintain. Key tactic 1: Set beacons to ping sales associates as customers enter the store. For retailers who have made the investment, rather than pinging consumers, considering turning the approach inside-out. By alerting associates that a high value customer has just entered into the store, your team can ensure that optimal level of service is provided. Further advance this by using predictions to identify future high value customers. What are they predicted to purchase? Few brands do this as well as Frank And Oak, whose store managers learn when a VIP customers is nearby, giving them a heads up on rolling out the red carpet. Key tactic 2: Use geolocation instead of beacons to push to app-enabled consumers. Just like with driving traffic to the store, push can be used to drive conversions inside of your retail locations. Ensure you offer a WiFi-enabled experience. If configured to require email addresses, gives you the added benefit of capturing contact information for consumers who don’t already have your app or subscribe to your email newsletters. Key tactic 3: Leverage wish lists, favorites, and other similar tactics across multiple channels. Loyalists love wish lists and “favorite” capabilities. By ensuring that you’re storing individual customer favorites from all channels, and allowing them to access this information from your website and mobile app, you’ll give them another reason to use your app as an in-store shopping assistant. 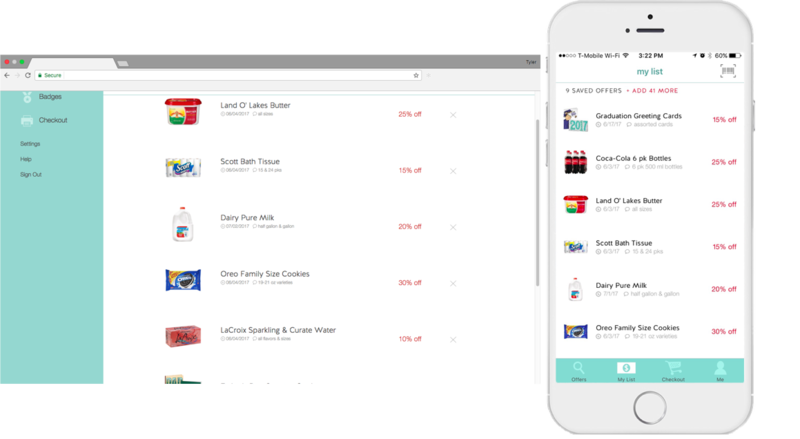 By combining this approach with geolocation, you can trigger offers via in-app messages to spark conversion or increase basket size. Repeat purchases are the lifeblood of driving long-term value for high-performing retailers. In a recent study, we discovered that 57% of marketers say that increasing repeat purchase rates is a critical goal for this year. Key tactic 1: Push offers to app-enabled customers to drive the next purchase. Test timing and messaging to get this tactic right. Success here can spark and maintain long-term relationships. Consider offers to join your loyalty program — if that’s not already the focus of your app experience — or an escalating discount strategy. 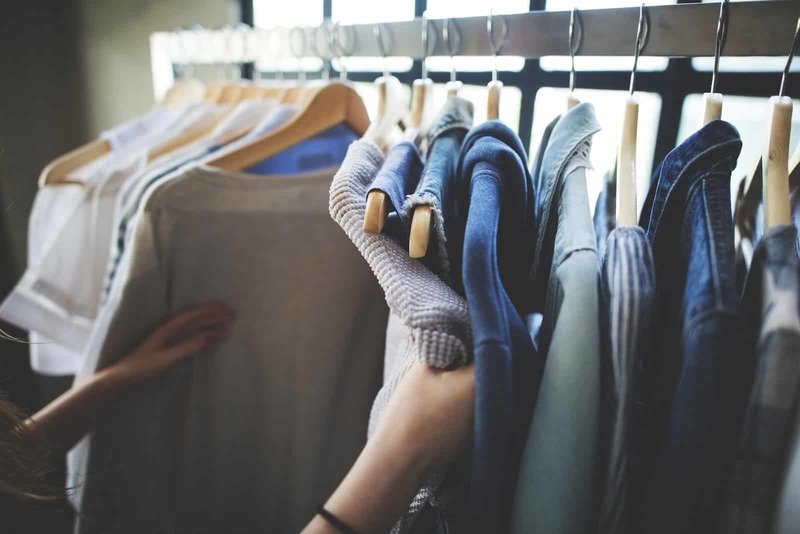 If an individual customer purchased an item that has a typical shelf life or replenishment cycle, push reminders to repurchase when the time is right. Key tactic 2: Message regarding online, in-store, or mobile app exclusives. If you know that a consumer visited a brick-and-mortar location, but they did not purchase, consider a subtle post-visit promotional email or in-app message. There’s a fine line here between creepy and targeted. Ensure you don’t focus on the fact that they did not purchase. Rather, use offers to entice the next visit or conversion on another channel. Given the rise in retail showrooming, test the use of discounts to ensure the consumer converts with you, rather than with a competitor carrying a similar product. Key tactic 3: Predict next purchase using omnichannel data sets. By bringing all of your data together for an individual consumer, you can use advanced data science and machine learning to predict what specific item a consumer will purchase next. Following any in-store visit and transaction, personalize your initial post-purchase stream email with similar items. Think Amazon’s “others who purchased this, also bought…” Then continue the post-purchase stream by featuring the items they have a high likelihood of purchasing in the future.